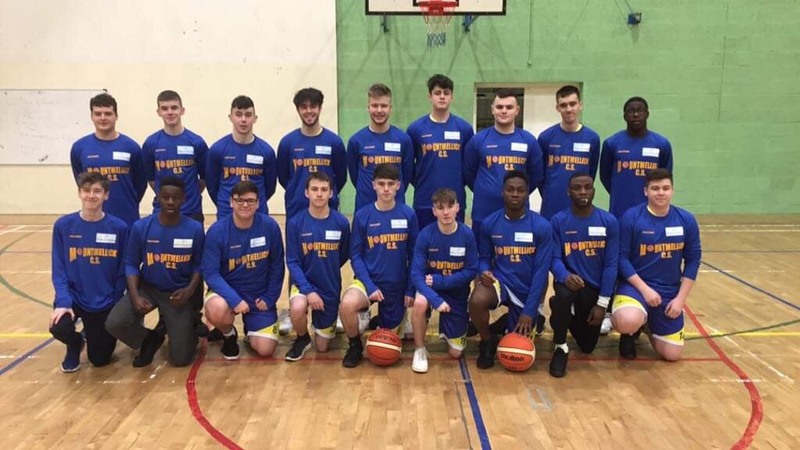 There was heartbreak for Mountmellick Community School U-19 Boys basketballers last week as they just missed out on a place in the All-Ireland basketball finals. They took on Colasite Na hInse of Meath in the Leinster final and just went down by three points in what was a thrilling affair. The game started off in favour of the Meath side with them winning the jump ball and it looked that way for most of the match. The Bettystown side managed leads of 5 or even 6 points at 3 times in the game but the skilled scoring of Darragh Mc Evoy and Adam Culleton quickly equalised the scoreboard. Colaiste Na hInse were dominating in the point for the first two quarters due to the size of their centre. This later diminished after the introduction of Joshua Dunne. 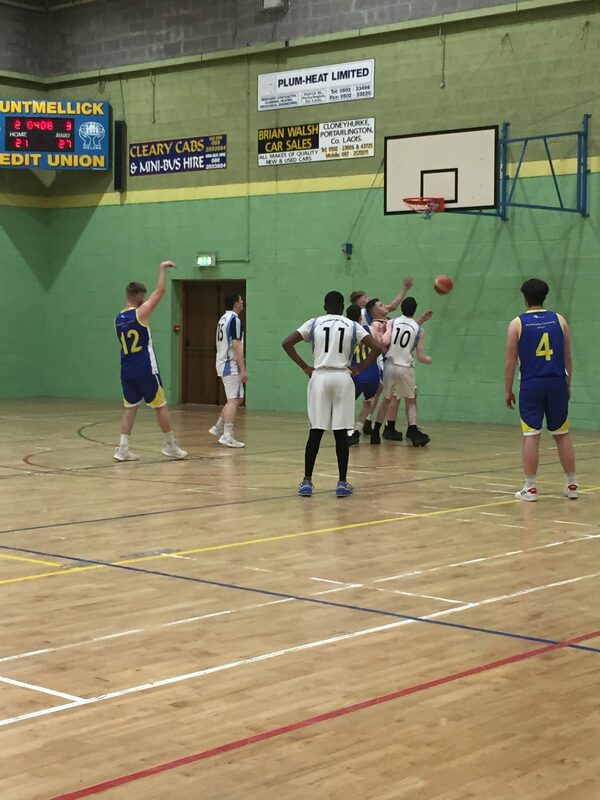 Two important free-throws from Shane Dooley helped Mountmellick stay in it just before half time. Going into the locker room at half time it was 21-17 to Colaiste Na hInse – with the low scoring nature of the game being due to the two teams being so evenly matched. Mountmellick looked rejuvenated coming out of the locker room. Glenn Comerford carried the ball up the court and passed to Adam Culleton took the shot and missed but the rebound was grabbed by Callum Smith who laid it in for two points. 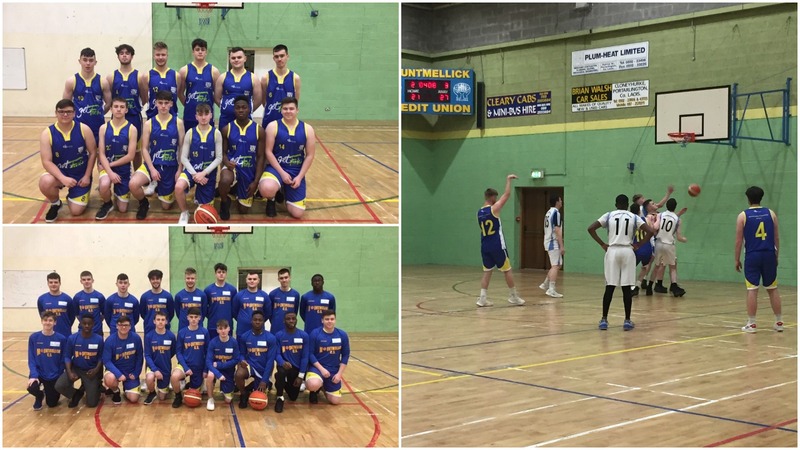 The rebounding and blocking of Callum Smith, Cian Farrell and Joshua Dunne proved essential in keeping Mountmellick in the game. A lot of shots were unsuccessful for Mountmellick that would have put them ahead. In the last quarter it was 33 to 23 with Colaiste Na hInse leading and their players were still creating shots, Mountmellick then turned on a switch after timeouts due to important words of advice from coaches Mags Foynes, Caoimhe Foynes and Jim Smith. 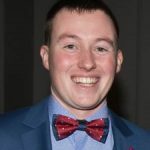 They went on to close the gap to two points with two clutch three pointers from Adam Culleton and Darragh McEvoy, a free throw from Glenn Comerford narrowed the gap further to just one point. 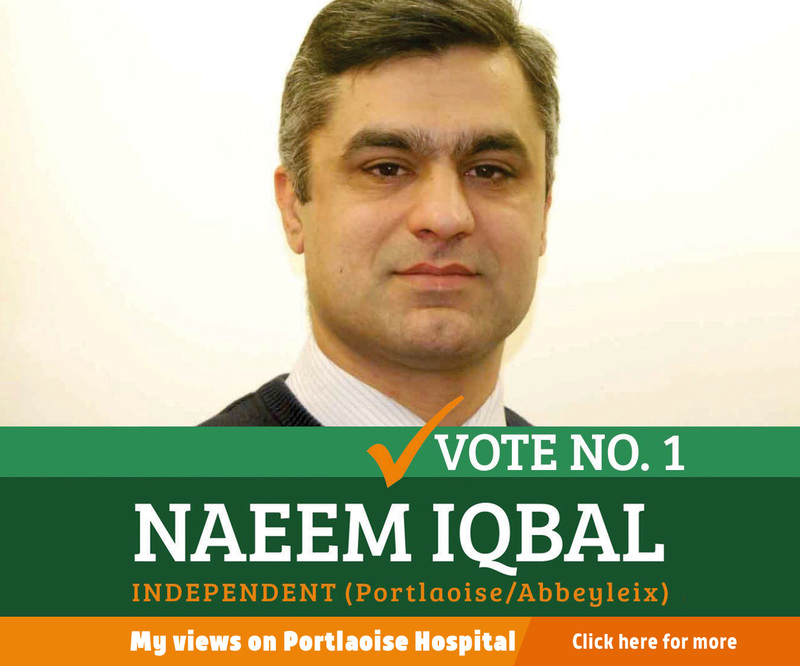 With less than a minute to go it was 35 – 34 with Colaiste Na hInse leading. However, the Bettystown side proved once again to be very efficient and scored from a rebounded shot with this basket it meant Mountmellick would have to make a three point shot to tie the game but with the clock running down it was unlikely. 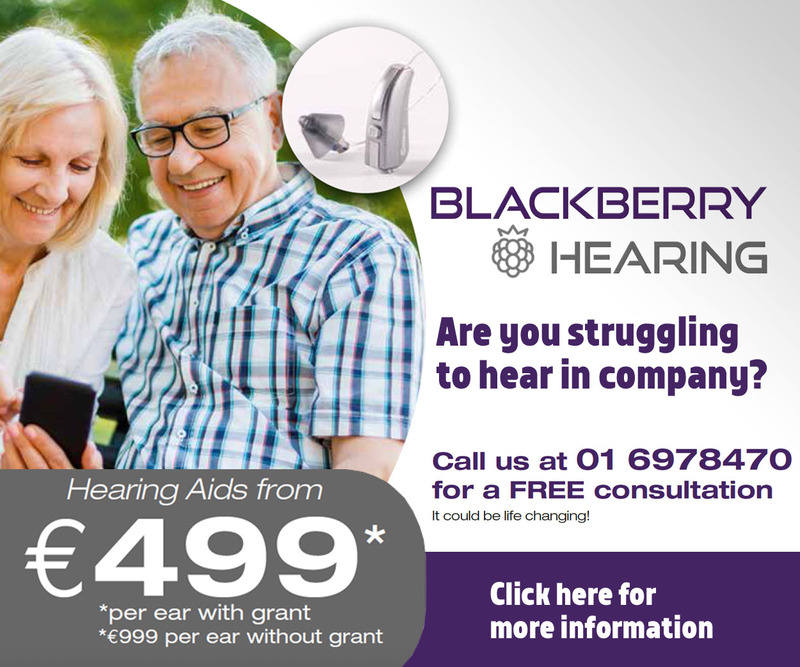 In the end the Bettystown side held on and they head on to the All-Ireland Final on the 1st of February in the National Basketball arena. 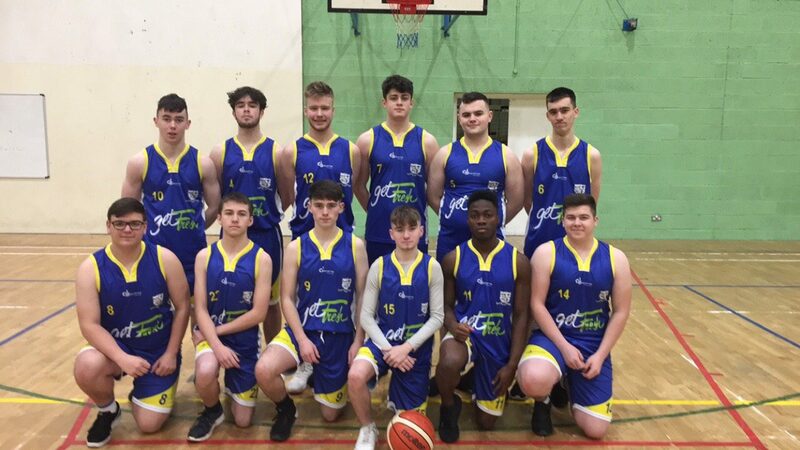 Mountmellick Community School would like to thank Ace Brace Orthodontics for supplying warm up tops and Get Fresh Catering company for their gear.